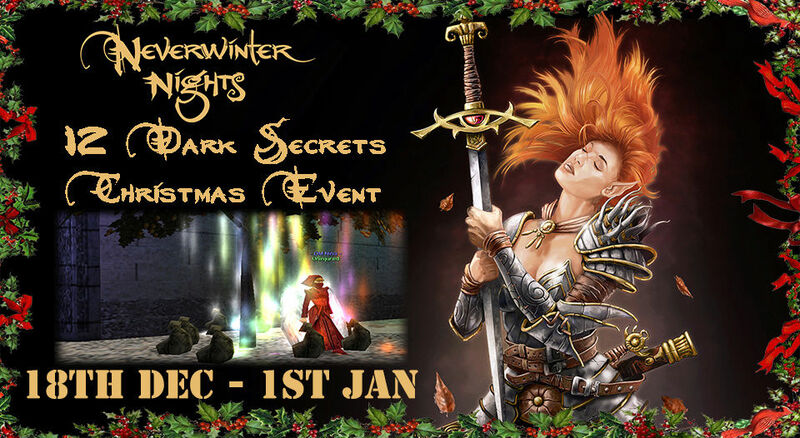 I would like to announce this years christmas event will be running. appear on the floor in "red writing"
Santa has lost a selection of gifts and would like the players on 12 Dark Secrets to find these lost items and return them, once you have returned these items you will be given a prize for your effort's. Very nice! Look forward for the 18th! What if . . . . . . . ? What if you are EVIL and would just like to keep them ?? Could I hold them for ransom ?? A secret area has been made and needs to be located by the players to help Santa out "Good Luck". After 3-4 days after the event goes live and players have not located the secret area " you will be told/informed" how to find it. It seems players have gone to the Frozen NorthLands which players will see an unknown cave which leads to the Grinch. Anyway I have received feedback from players saying he’s too hard… So??? I have reduced him and made him easier instead of him healing 5 times it has been reduced to 2 times and also HP has been reduced. I have let it slip that there is also a special item that you must get also. When the creature drops this item “Follow the instructions and you will get this special item.” From Nina.